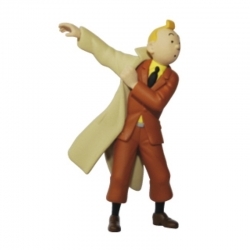 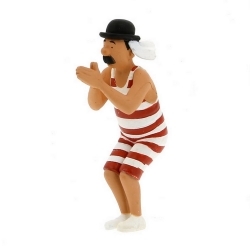 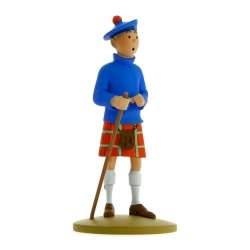 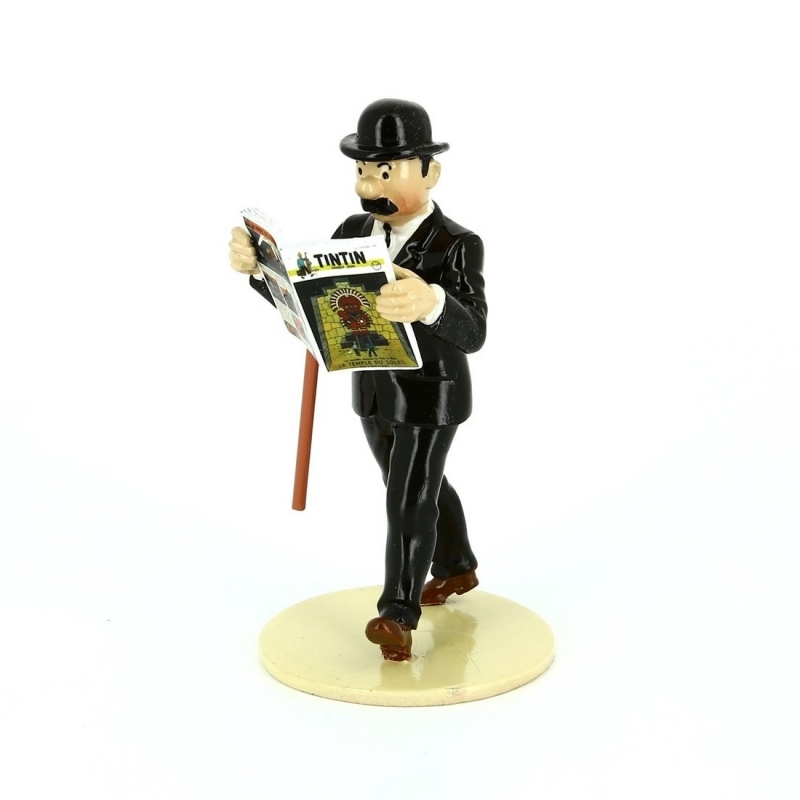 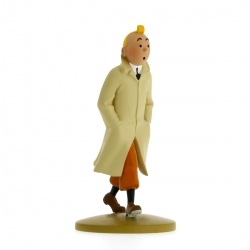 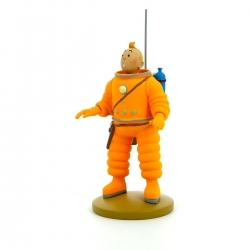 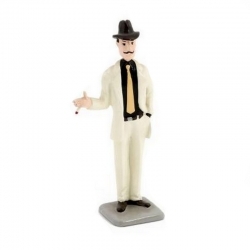 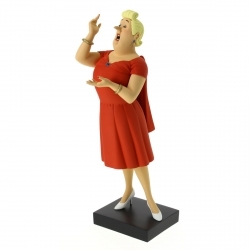 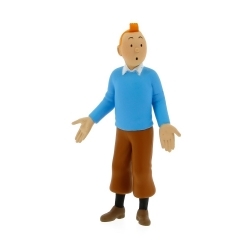 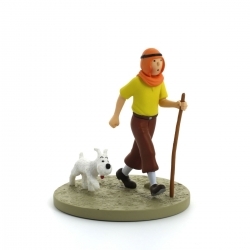 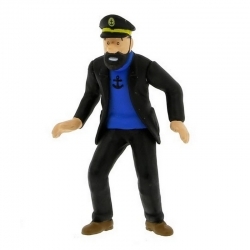 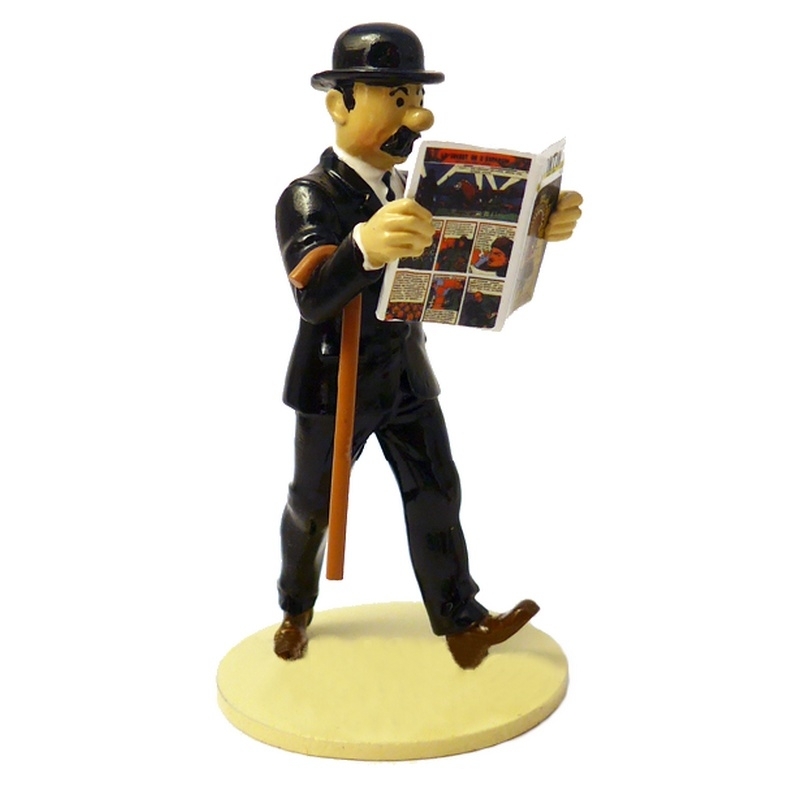 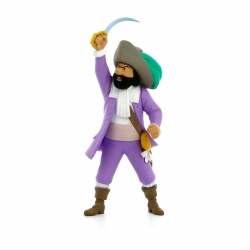 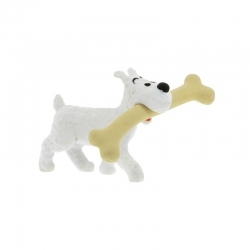 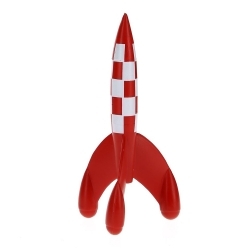 Figurine based on a magnificent poster created by Hergé to promote the launch of Tintin magazine. 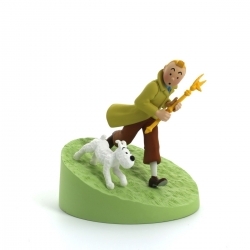 This new series, named "Lisez Tintin" after the title of the poster, will be completed over the year by the following key characters and friends of Tintin: Captain Haddock, the Thom(p)sons, Professor Calculus, and of course the faithful Snowy! 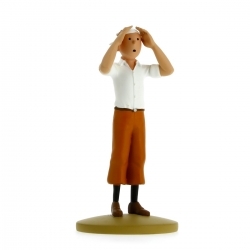 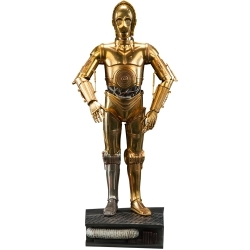 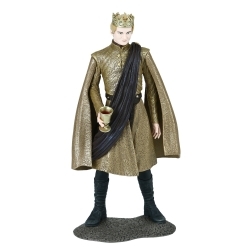 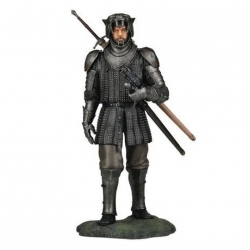 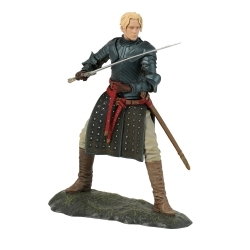 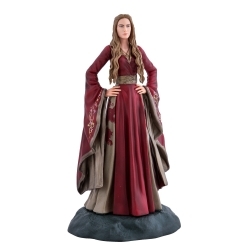 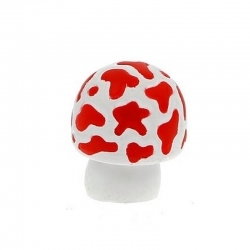 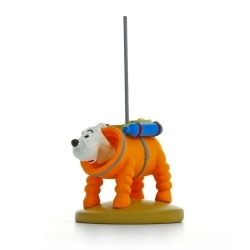 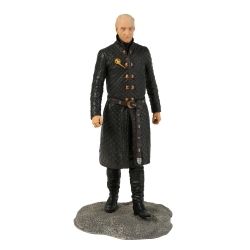 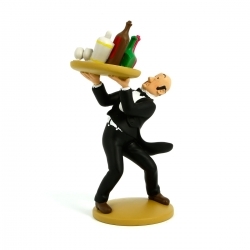 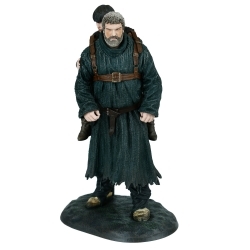 Each figurine in this collection is strictly limited to 2000 copies. 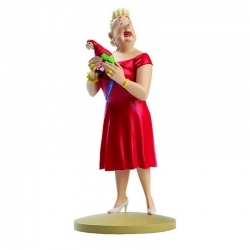 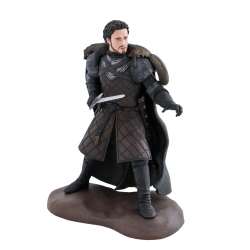 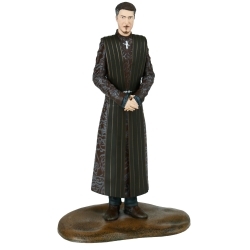 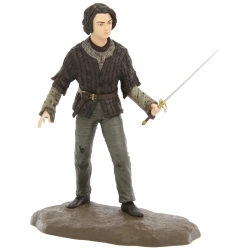 Each figurine comes with a certificate of authenticity.